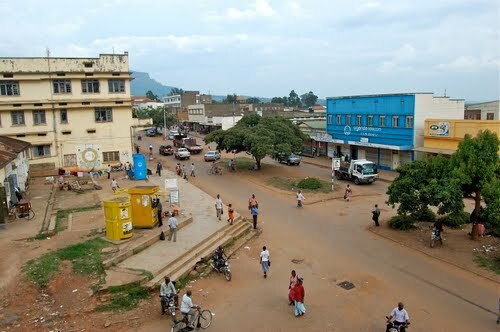 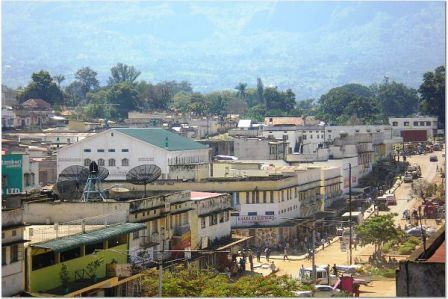 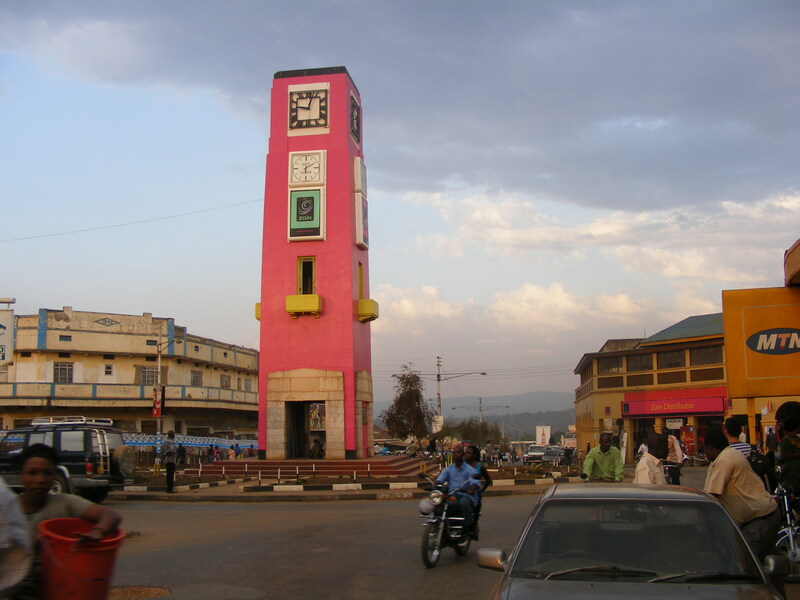 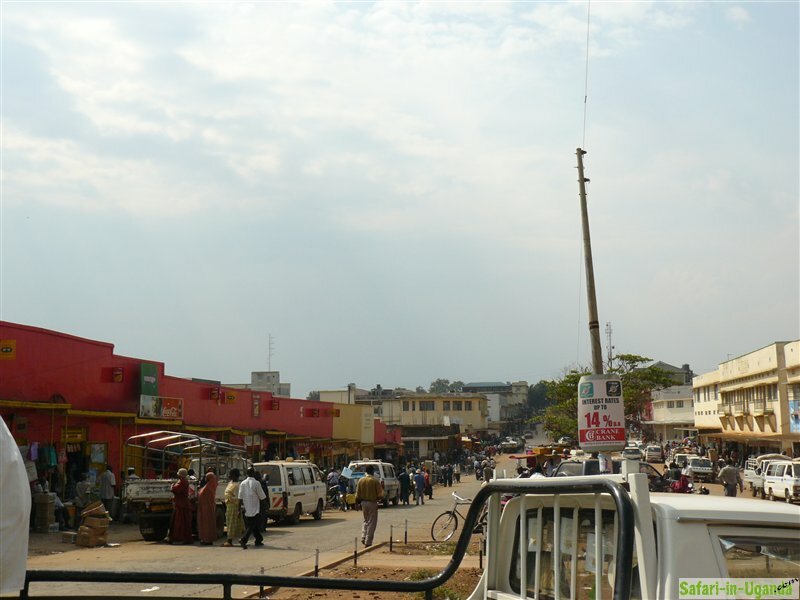 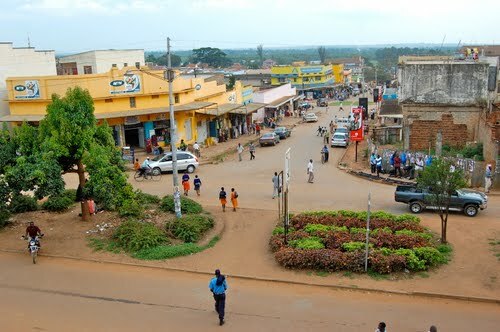 Mbale is city of Uganda (Mbale District). 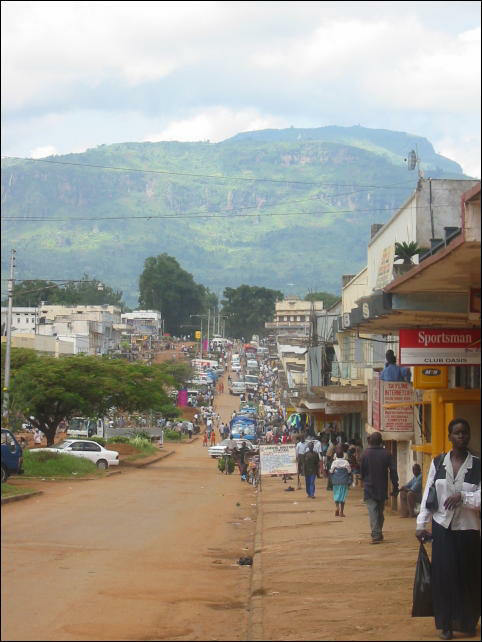 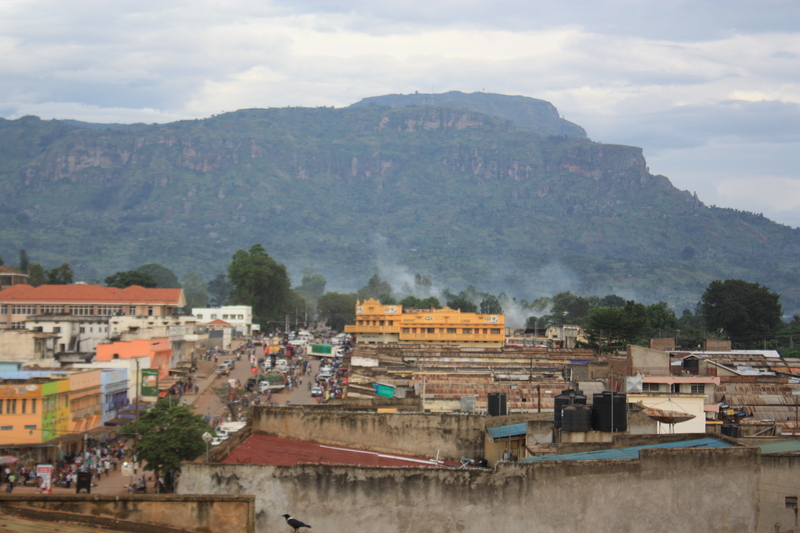 The population of Mbale: 76,493 people. 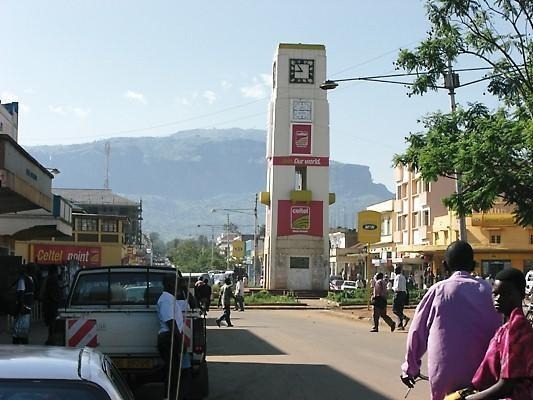 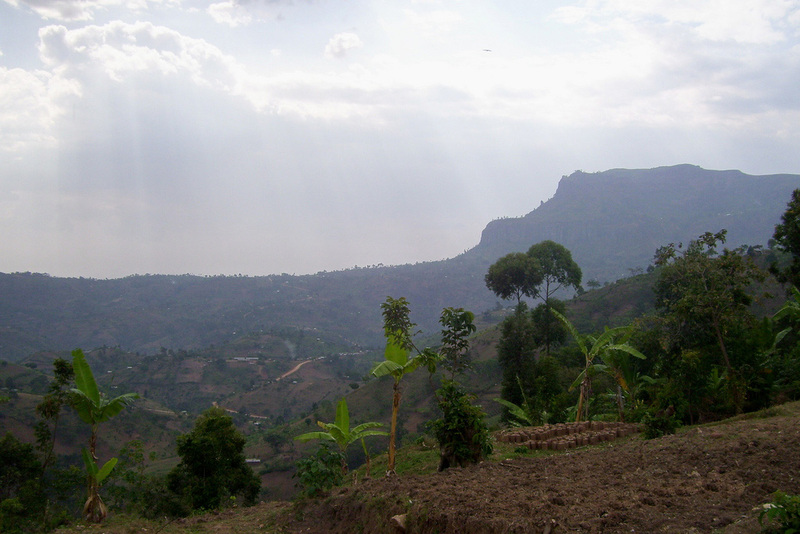 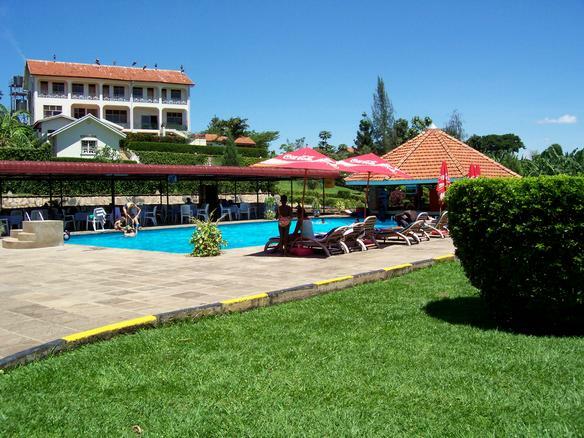 Geographic coordinates of Mbale: 1.08209 x 34.17503.